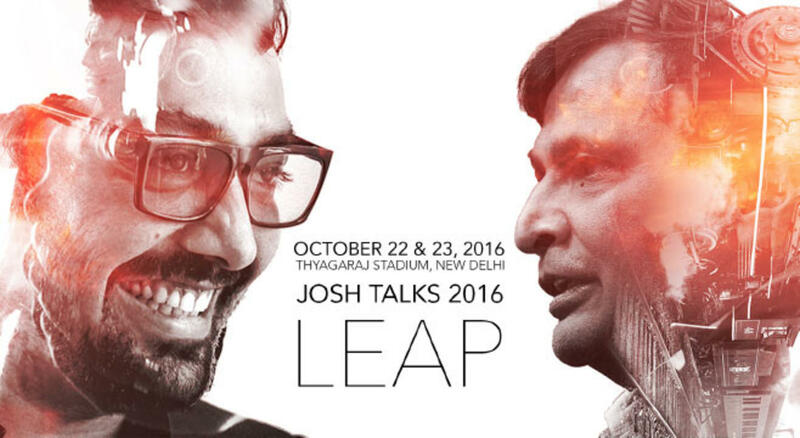 Join us for the Josh Talks 2016 conference where we will discuss remarkable ideas and hear stories of people who are changing the world. From technology to science, conservation, politics, sports and the arts, over 2 days we will showcase 24 thought provoking talks delivered by speakers from varied fields. These, and 20 other journeys, will come alive during the weekend. You will find out about the ideas and people driving our country forward. With that you will take back thoughts and anecdotes to chew on. Network and build new relationships. The gates to our year’s BIG weekend are now open – come be a part.